This will be a two-part series. The first, which is below, will be focusing on the cases AGAINST Astralis’ fall from both regards. I will also add this is not an article done in response to Astralis’ result at BLAST Pro Series Miami and was in the works before the matches took place. 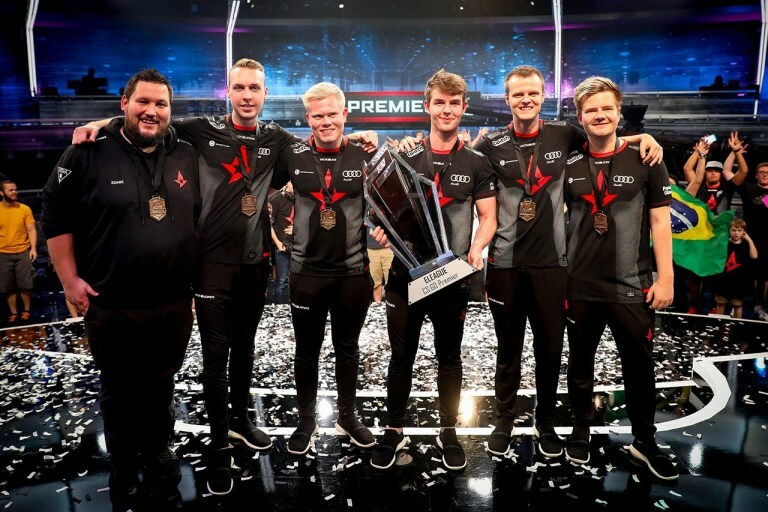 Astralis have been touted as the undisputed best team not only in the world but in CS:GO history for a year now. While they haven’t exactly shown signs of slowing down, we have seen teams like Liquid battling for Dust2 control and joining MIBR in showing cracks in the armor on Overpass. Before we include Overpass in the same pool with Dust2, we need more than one event to go off of especially given individual player performances dipped. Given their domincation on Inferno, Nuke, and still high win percentage on most maps, they will still be favored in most best-of-three series. A strong map pool has always given them an advantage, but as other teams start to slowly steal away maps will Astralis’ reign end? This brings us to the question of whether it will be the rise of other teams or the fall in ability or effort from the Danish side. We’ve seen other teams reach the pinnacle only to fall a couple months down the line. The MIBR roster, Ninjas in Pyjamas of old, fnatic, and Virtus.pro all come to mind when we think of rosters that have been at the top of CS for an extended period of time. Each suffered a fall, some worse than others (RIP Virtus.pro). Astralis’ run has been more dominant and longer than others. It was included more trophies, more prize money, and is poised to grab more Majors. A team which once had its core group of players titled “chokestralis” has now been the team to make more comebacks and close out more games than most. In my eyes, teams have had plenty of time. Liquid has had periods of time where it seemed all of their efforts would and should be directed toward bringing down the titans. They’ve prepped, they’ve built game plans around it, studied, and still fallen short. Being able to contend on one map (Dust2) is not enough. As stated previously, Astralis’ Overpass has looked weak at BLAST Pro Series Miami, but more results are needed. While Na’Vi or FaZe seem to occasionally put up a real fight, their dependency on star power over flawless gameplay makes them inconsistent and they lose more than they win against the Danes. What seems to make things worse, at least on the FaZe side, is that the more structured they become, the more limited it seems to make their players who once dominated on their previous and separate squads. 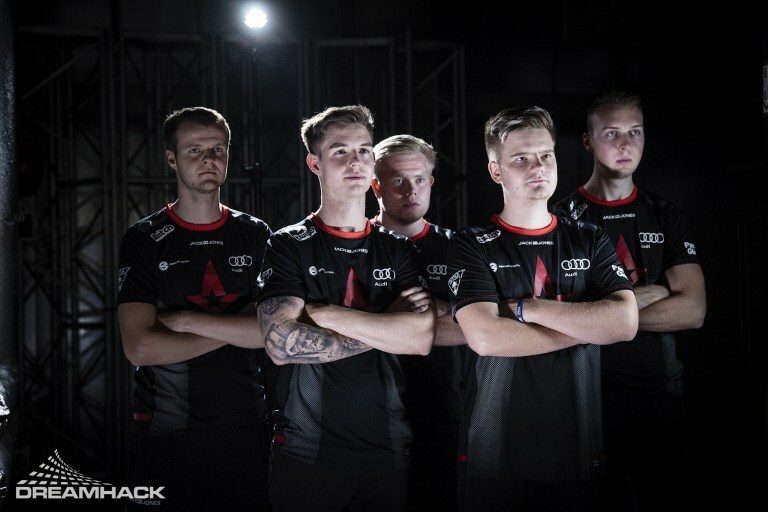 ENCE is similar to Liquid in that they play a more structured and fluid version of Counter-Strike, however, this is Astralis’ bread and butter and they hold the advantage in every category and in most they’re not close. At this point if it was to be the rise of an opponent that saw Astralis run end, it’s not happening anytime soon. Internal issues have been the bain of many teams. They’ve seen rosters that work on paper fall apart in the server and the quick fall of teams that looked to be the next champions. Outside of that, they’re typically the problem that prevents a team of skilled and capable players from reaching their potential. Astralis overcame this thanks to putting efforts into bringing stability, focusing on mental and physical health, and sticking to it. They bought into the system, made sure players had time to themselves, time to relax, refresh, and return rejuvenated. The players always look comfortable, they look happy, they look like they’re still enjoying themselves. When they lose, they’re more positive in their remarks, their tweets of congratulations, and they don’t look or show defeat in their body language. When they speak in interviews, they still believe in their system and you can tell these aren’t simply PR statements. The team is happy, the team is winning, the team still has drive. Often times, success leads to complacency and the signs point to an Astralis team that is not content with second or third place. The warning signs are simply not there to believe Astralis is set to fall apart at the seams.